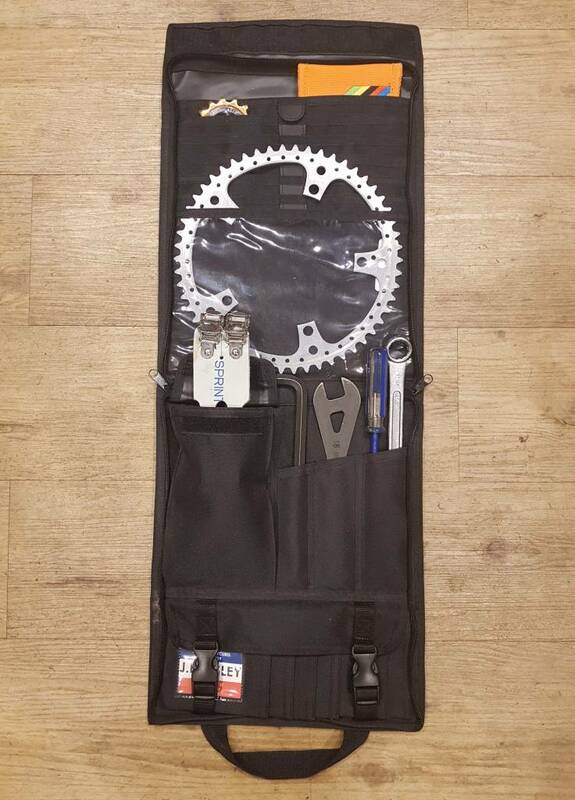 Otherwise known simply as a tool bag or case, Tote Bags are immensely useful for those looking to keep all of their tools and vital spares in one place. 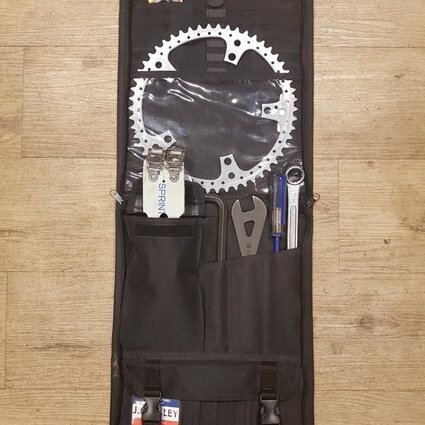 Track and road cyclists rejoice; our heavy duty tote bag is built from tough fabric and boasts numerous pockets in various sizes. 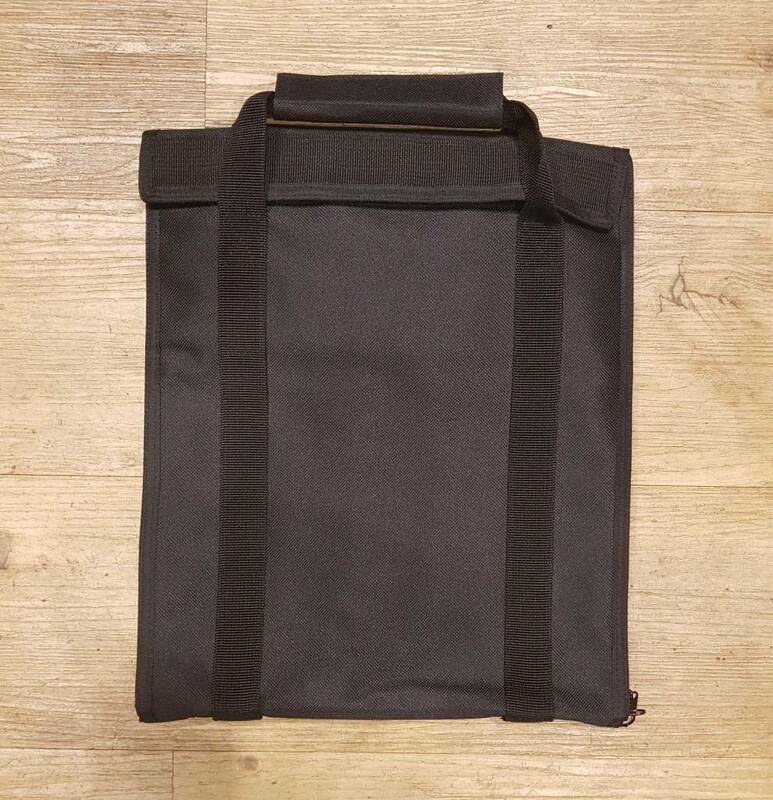 The following breakdown of pockets is a loose guideline for what each tote bag can and should store - exactly what you decide to keep inside it is up to you! 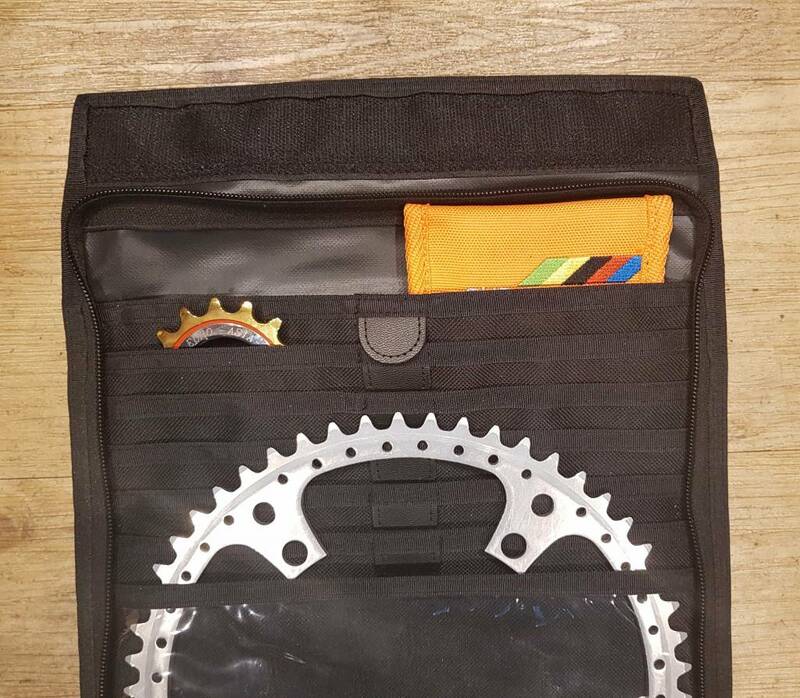 1 easy-access velcro pocket which resides on the outside of the case.